Stainless Steel Woven Wire Netting can be produced in square mesh or space mesh as a result of different weaving types or to meet the demands of specific application devices. This kind of Woven Mesh Products is formed by interlocking wire to produce a given aperture. Arch offers a range of stainless steel screen from 8 micron to the heavy industrial meshes with big openings. Special weaves for intense Filter Mesh Products applications can also be manufactured. It is usual used for window screen netting. It is a kind of Stainless Steel Wire Mesh. 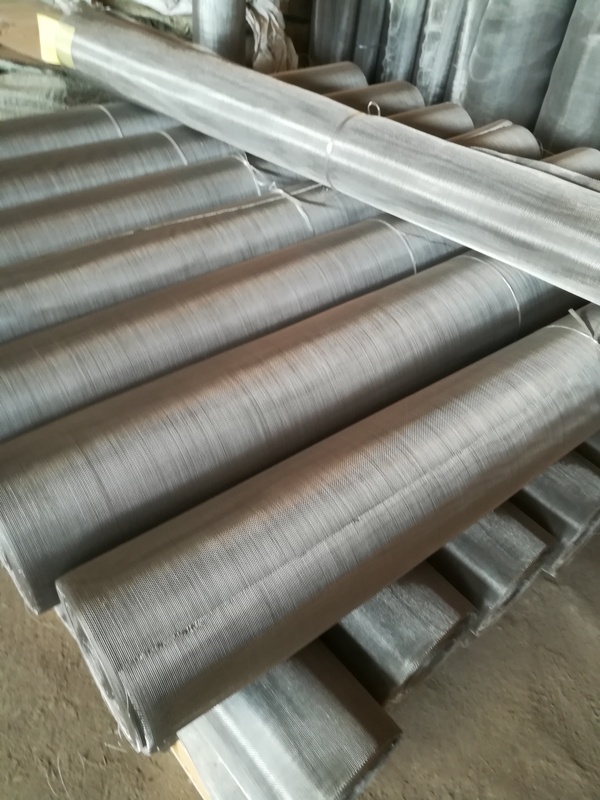 Xinzheng company can also supply stainless Steel Wire Mesh , Barbecue Wire Mesh , Wire Mesh Screen , wire baskets, Aluminum Foil Mesh, Filter Disc , Perforated Metal Mesh, steel mesh, Expanded Metal Mesh, Stainless Steel Twill Weave Mesh, Metal Plate Mesh Products, filter products, Other Alloy Net and so on. Looking for ideal Woven Wire Netting Stainless Manufacturer & supplier ? We have a wide selection at great prices to help you get creative. All the Steel Wire Netting are quality guaranteed. We are China Origin Factory of Woven Wire Net. If you have any question, please feel free to contact us.